This year's Good English “It’s Not A Campaign” Movement was launched on Tuesday and somehow I feel I’m partially to blame for its existence – even though I speak English more gooder than the Queen. 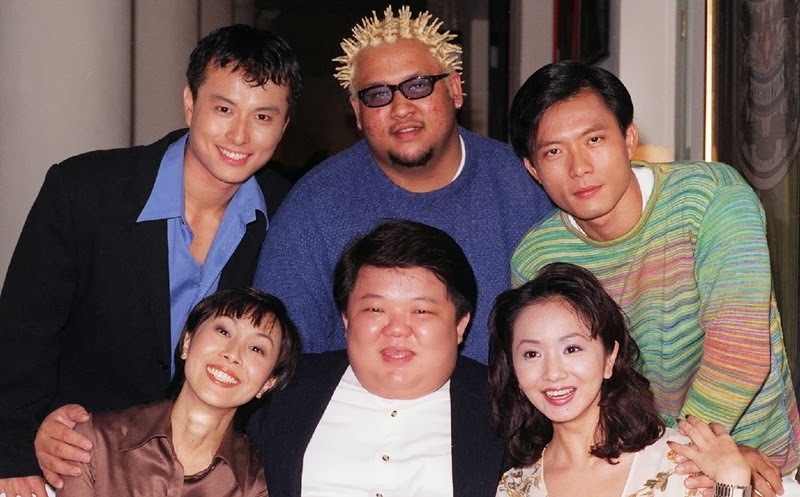 The movement was first launched in 2000, a year after Phua Chu Kang was criticised for promoting Singlish by then Prime Minister Goh Chok Tong in his National Day Rally speech. And just my luck, I happened to be executive producer and writer for PCK at the time. There were fears that the series would be cancelled. Or the Government might even shut the whole TV station down (which to some, wouldn’t have been such a bad idea). The more paranoid warned that there would be a knock on the doors of all those who were involved in the show and we would never be heard from again. My biggest worry was they would bring back Three Rooms. So when the PM suggested that PCK should attend English lessons, who was I not to dutifully write the episode where PCK had completed those lessons? To keep Singapore’s favourite contractor alive, I had to neutralise what made him both popular and undesirable – the Singlish. But soon after I left the series midway through the third season, the show – which survived eight seasons until February last year – reverted to the mispronunciation, which is understandable because it reflects how most Singaporeans speak. 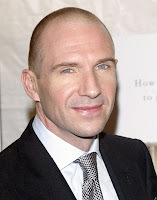 I guess if Ralph “Call Me Rafe” Fiennes can insist on pronouncing his name differently from how the rest of the world pronounces it, all the Aloysiuses of Singapore can do the same. So my mini Speak Good English Movement on Phua Chu Kang failed, and rightfully so. The actual Speak Good English Movement, on the other hand, has outlasted the sitcom whose linguistic influence the movement was created to counter. That is, assuming PCK isn’t coming back. Or is he? Stay tuned.